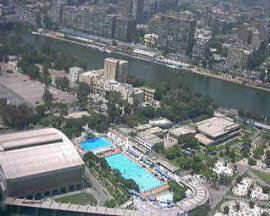 Cairo - Egypt. World Cities. Business, Services, Companies. Facts about Cairo City, its History, Vision, Cairo Municipality, with overview of its day to day activities, Business, Cairo Banks, Companies and World Class Company, Cairo Taxi, Police Services, Post Services, Map, Parking, Emergency, Tourism, Cairo Attraction, Art Galleries, Hotels, Culture Events, Restaurants, Super Market, Health Care, Pharmacy, Beauty Centres, Fitness and Hair Dressers, Real Estates, IT Services, Auto Services, Local News Papers, Photoshop's, Schools, Clubs and Non Profit Organizations. Cairo (Arabic: القاهرة; transliterated: al-Qāhirah) is the capital city of Egypt (and previously the United Arab Republic) and has a metropolitan area population of approximately 15.2 million people, the largest in Africa. 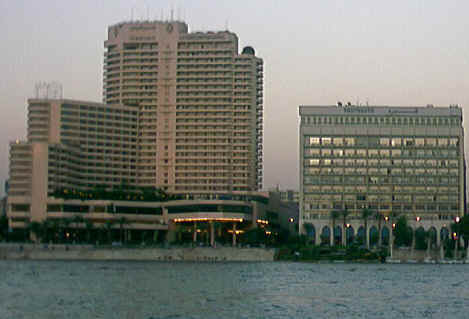 Cairo is the sixteenth most populous metropolitan area in the world (the 10th according to 2004). 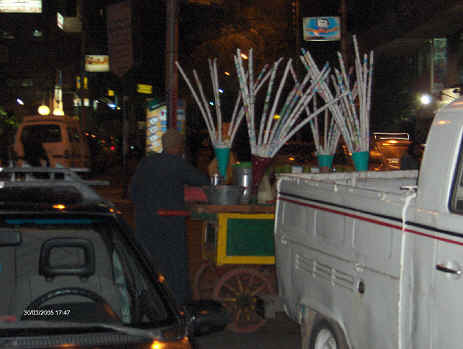 Cairo is located at 30°2' North, 31°13' East (30.03333, 31.21667). While al-Qāhirah is the official name of the city, in local speech it is typically called simply by the name of the country, Mişr (Arabic, مصر) pronounced Maşr in the local dialect. 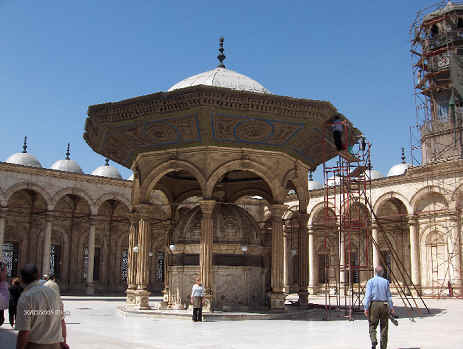 Cairo remained the central city of Egypt throughout the period of British rule and afterwards. The 20th century saw massive growth in the size of the city as peasants left the farmlands in pursuit of work in the factories and commerce of the metropolis. The city was especially burdened by refugees from the various wars with Israel: much of the population of the Sinai peninsula and the cities along the Suez Canal left for Cairo between 1967 and 1978. 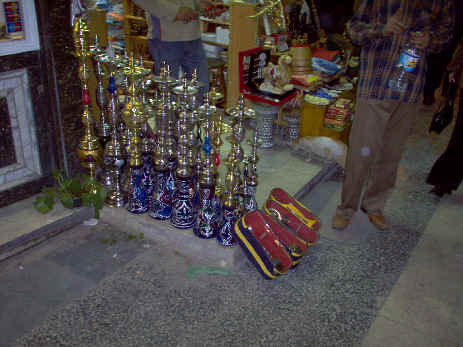 Today Cairo is Africa's most populous city and the Arab world's cultural centre. Since the 19th century Cairo has also become a center for tourism as people from around the world have come to see the monuments and artifacts of Ancient Egypt, especially the Pyramids. Laws against the export of these treasures has meant that the Egyptian Museum in Cairo is the only place in the world that many items can be seen.